TPR cases, like dependency cases, often involve abuse, abandonment or neglect. Alabama law provides a procedure for the termination of parental rights to his or her child, including, among others, the right to have custody of the child and to make decisions concerning the child. Terminating the fundamental rights a parent hold to his or her own child is harsh and the law, accordingly, makes doing so difficult. TPR is appropriate when the best interests of the child will be served by doing so. In most cases, TPR is sought to achieve permanency for the child or children. In other words, the parents of the child are not able to care for the child and show no signs of ever being able to do so. As such, foster-care or adoption might be the best options for the child. (DHR) will often seek to terminate a parent’s parental rights if the parent has failed to comply with DHR’s reasonable efforts or requests. Often, DHR has taken custody of the child from the parent for some reason and has concluded that reunification of parent and child will not be possible. 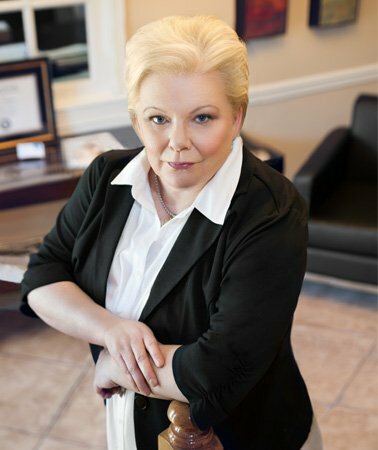 The Hawkins Law Firm represents clients seeking to terminate the parental rights of others in the context of an adoption and parents and children who are subject to TPR. If you are seeking the assistance of an attorney who can represent you in a TPR case, please contact The Hawkins Law Firm in Albertville, Guntersville and Marshall County for additional information. We are committed to protecting the best interests of the child, and your best interests, too.